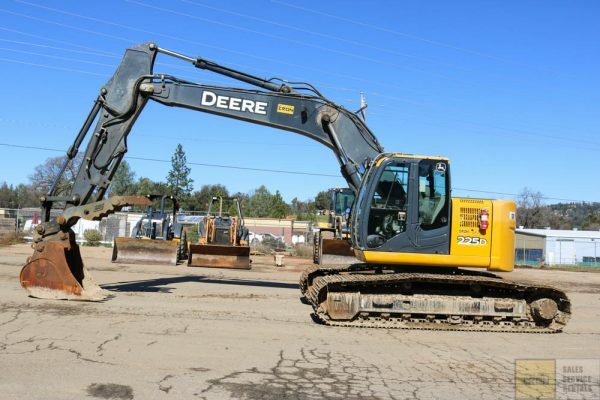 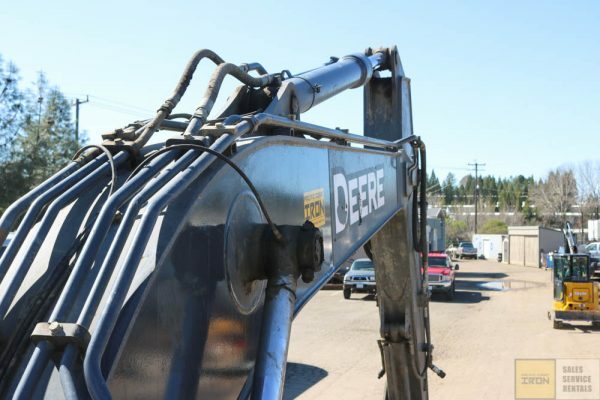 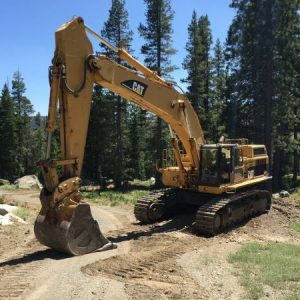 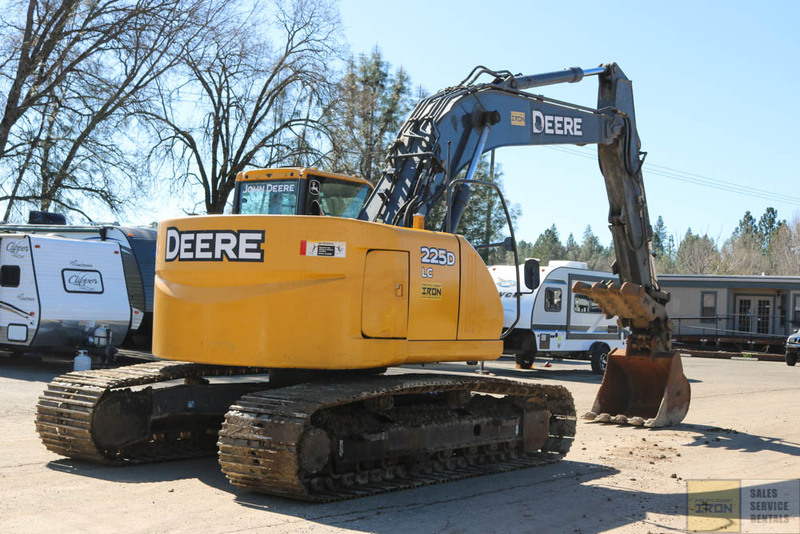 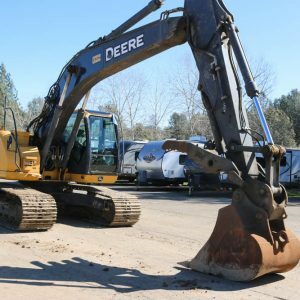 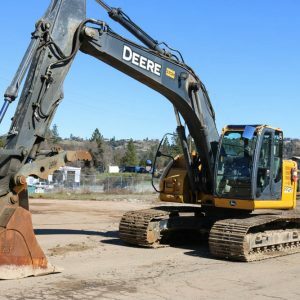 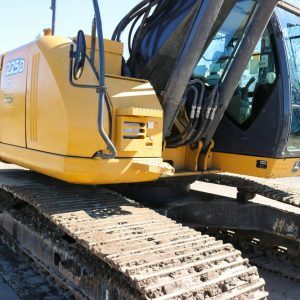 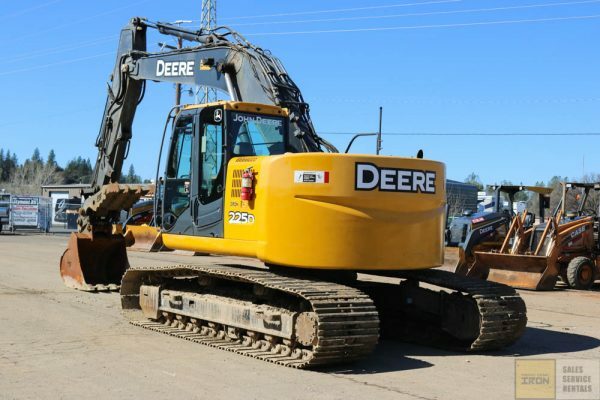 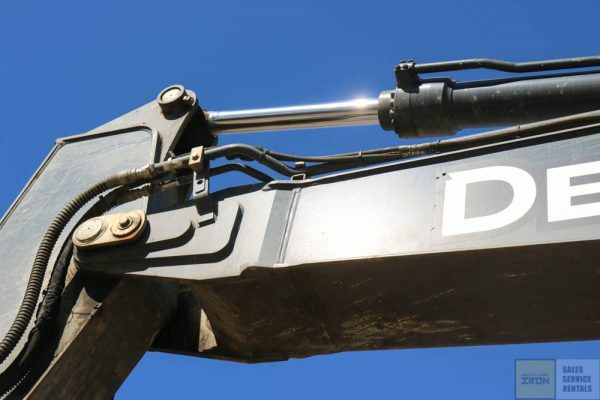 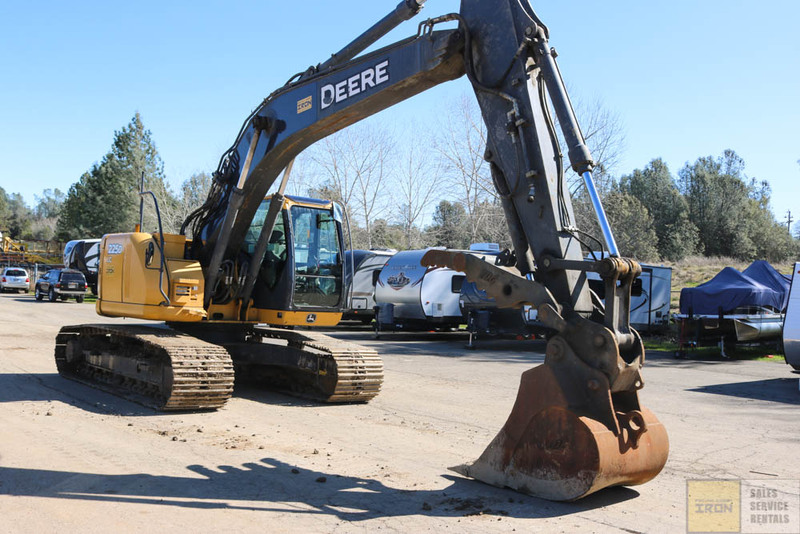 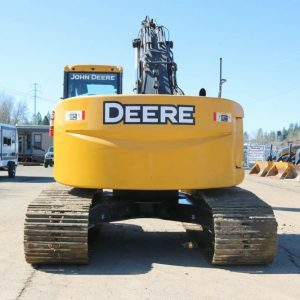 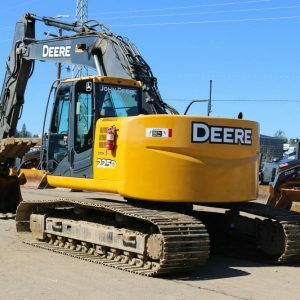 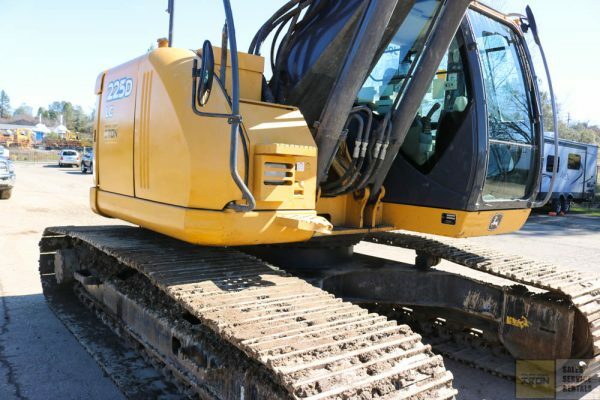 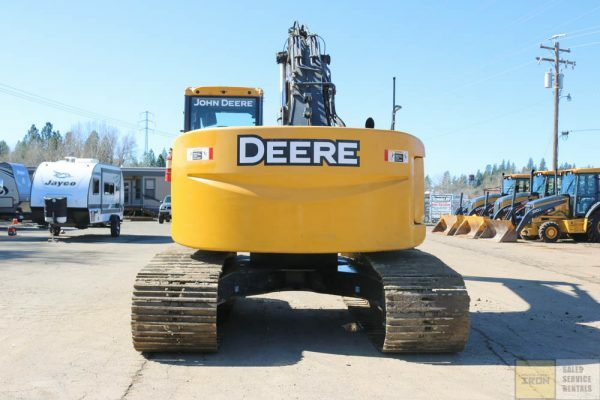 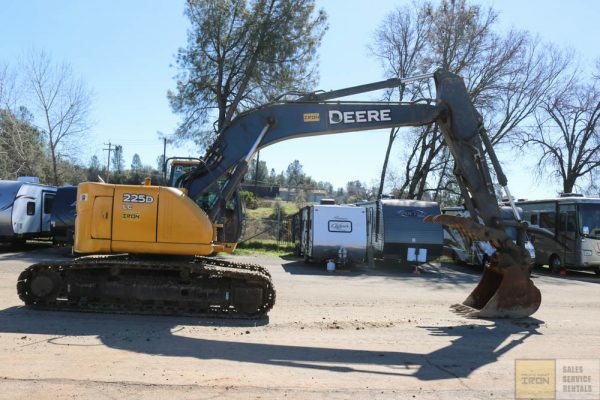 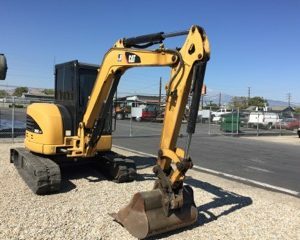 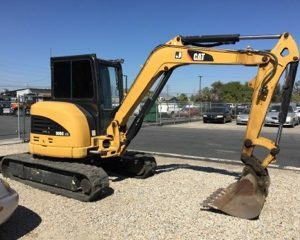 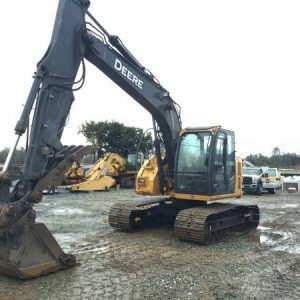 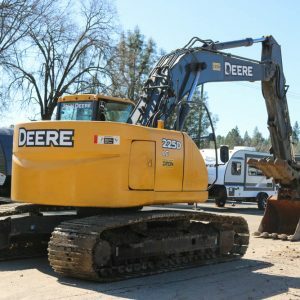 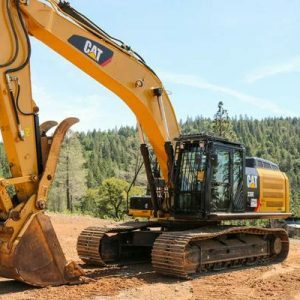 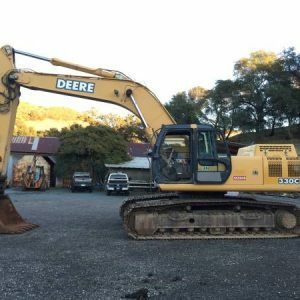 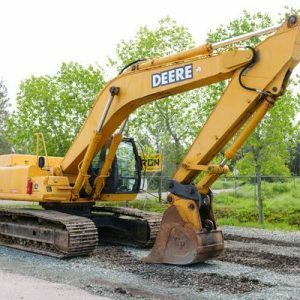 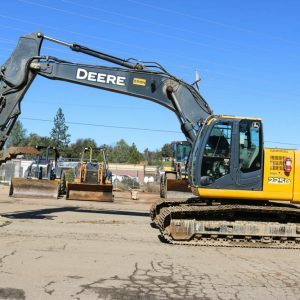 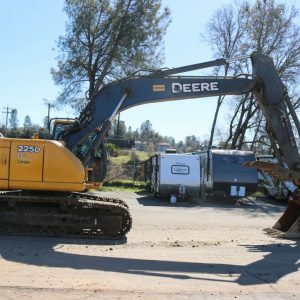 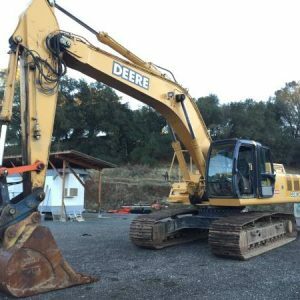 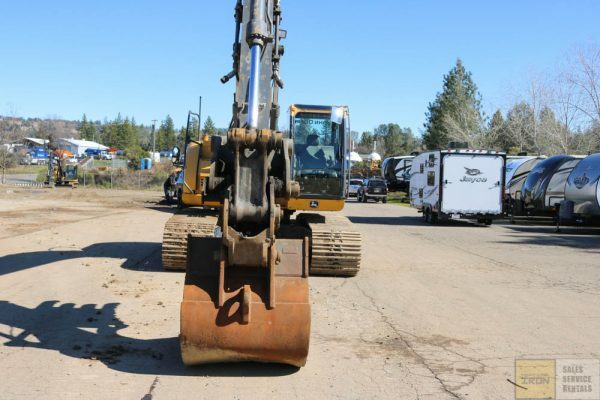 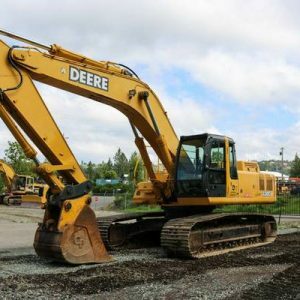 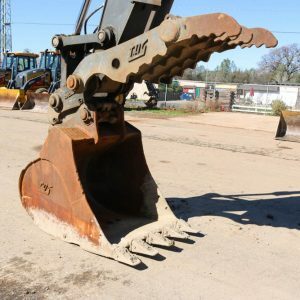 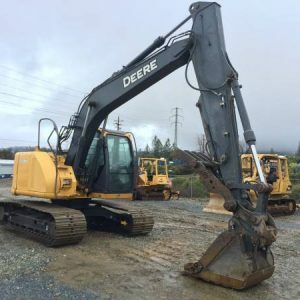 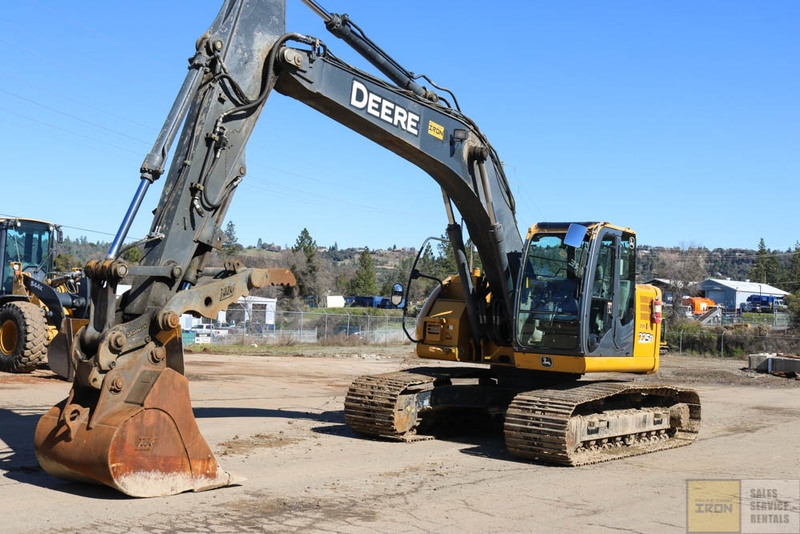 2012 DEERE 225D LC EXCAVATOR WITH 5500HRS! 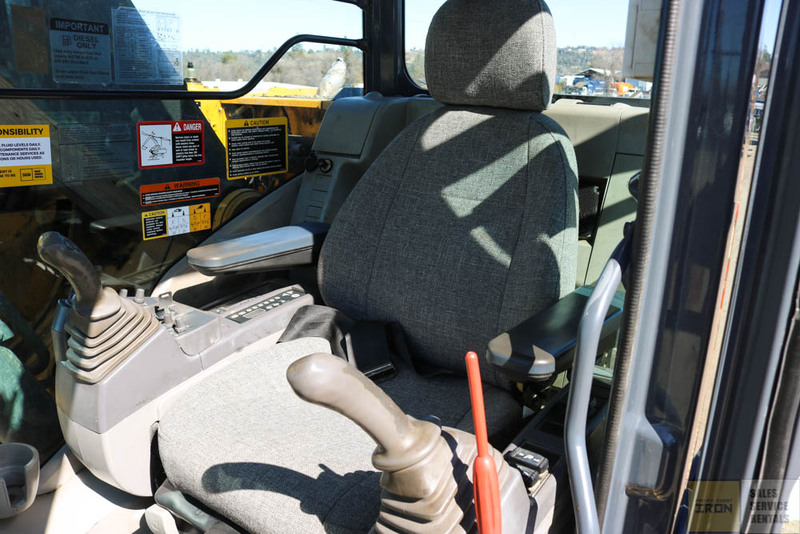 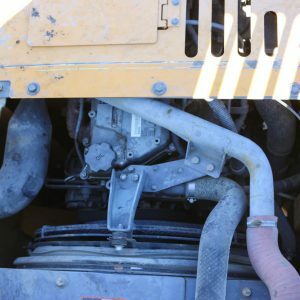 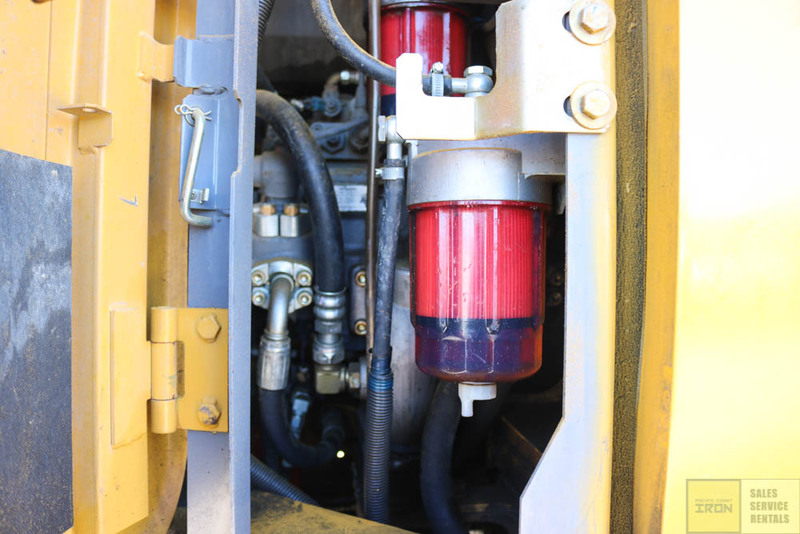 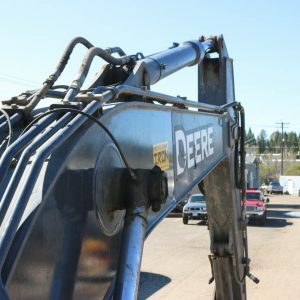 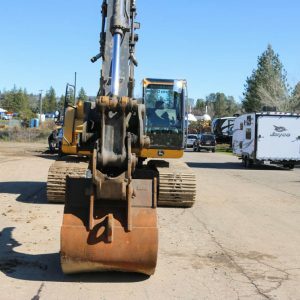 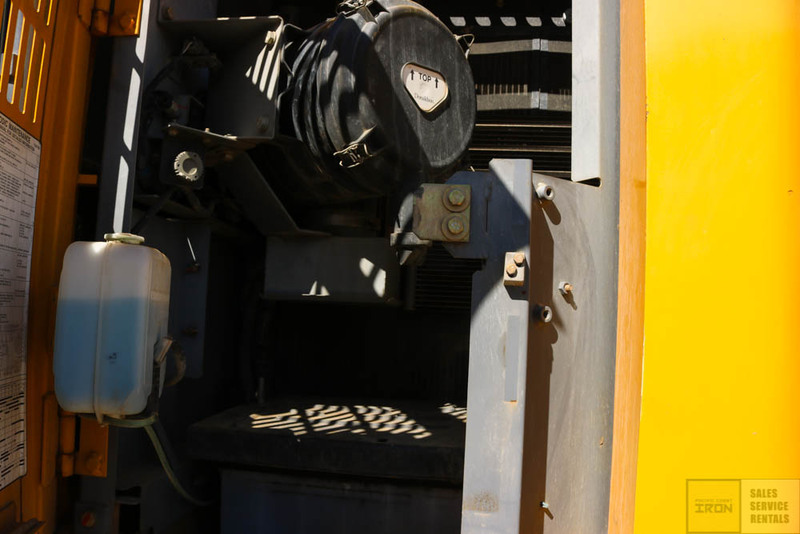 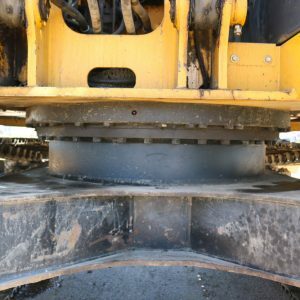 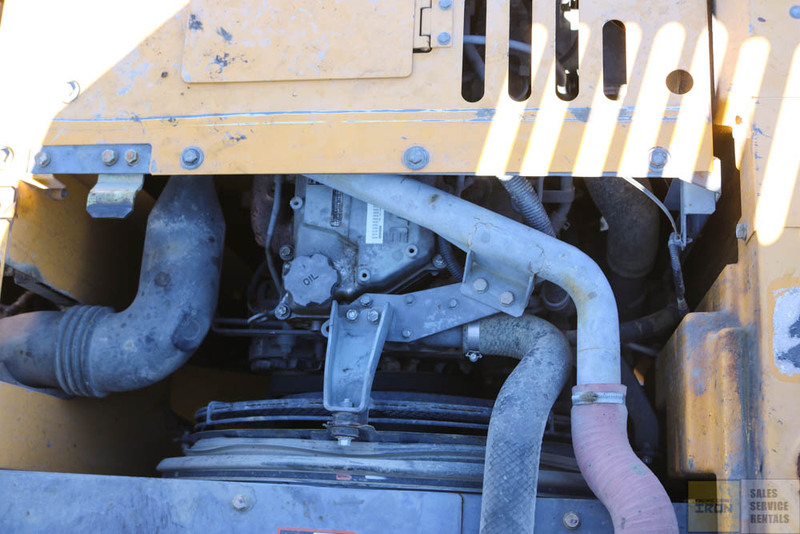 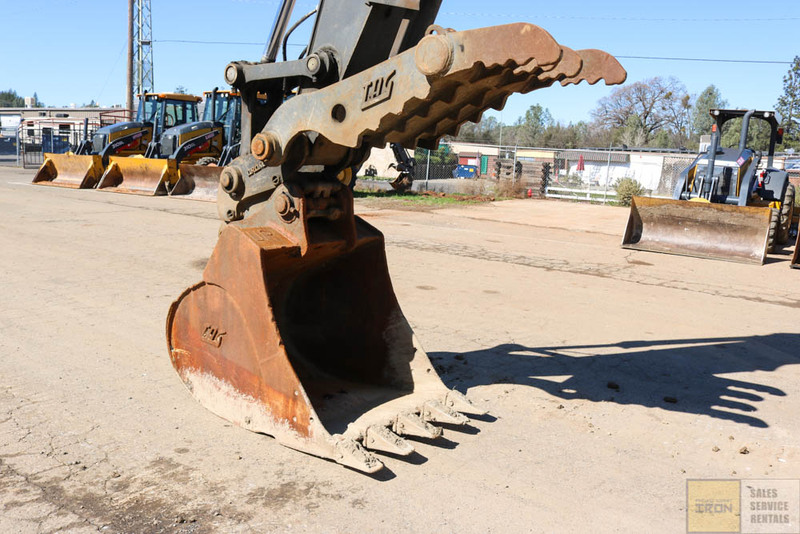 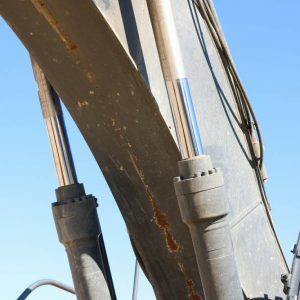 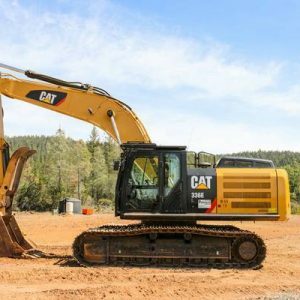 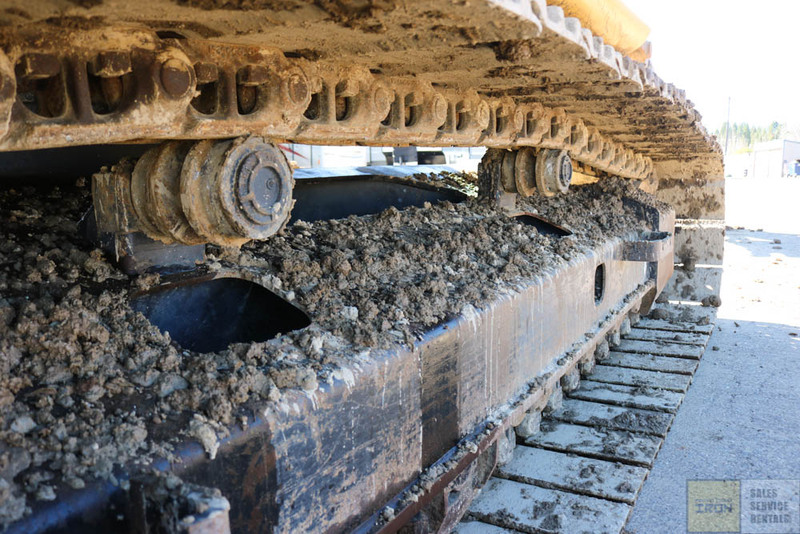 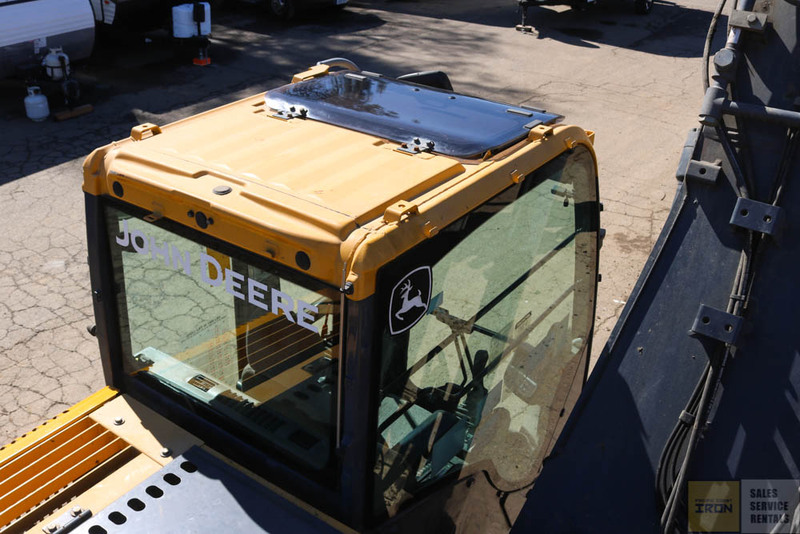 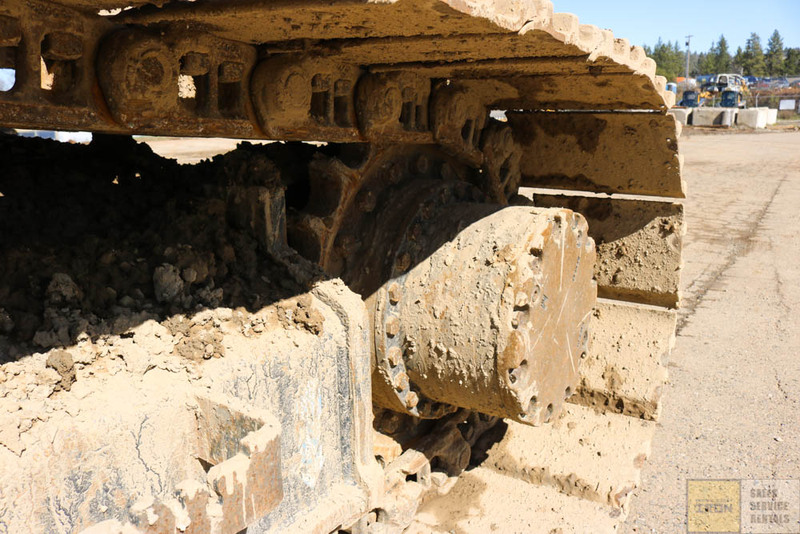 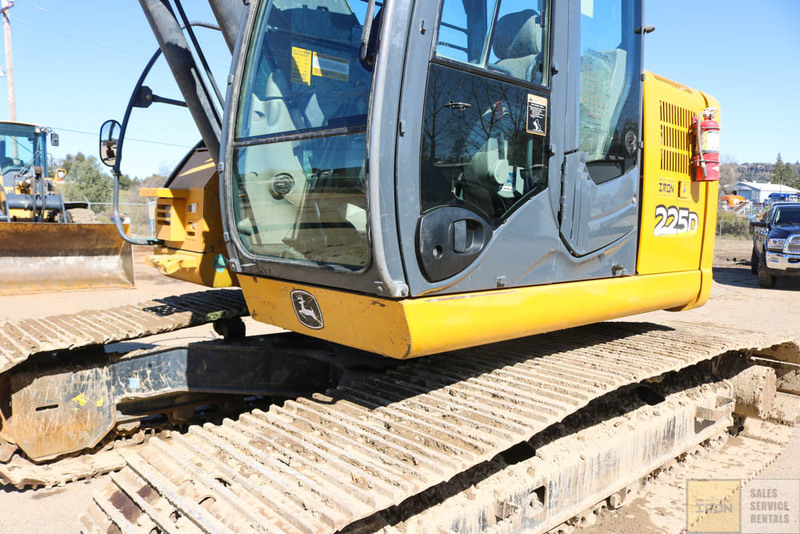 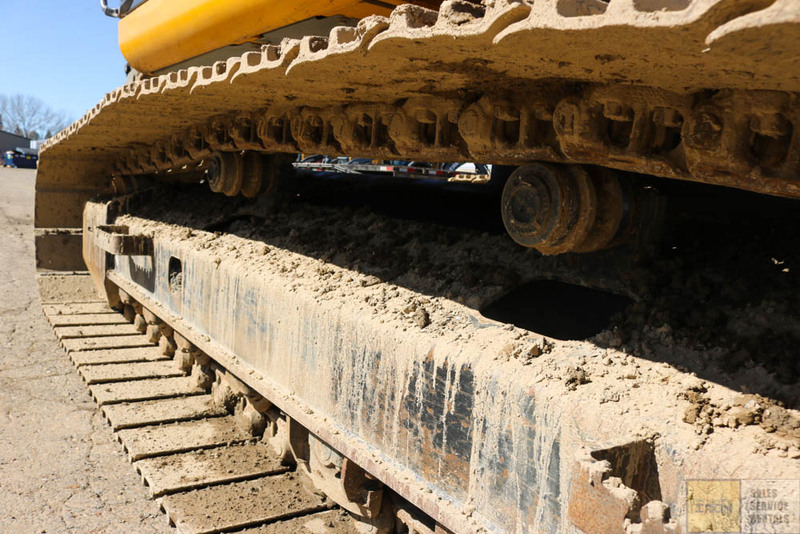 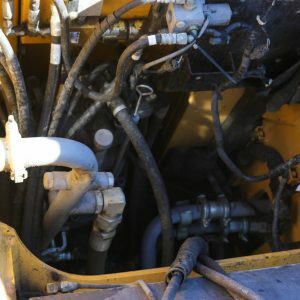 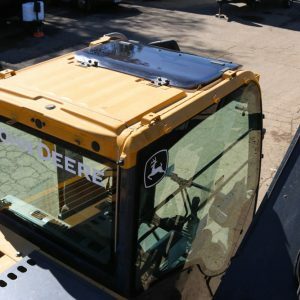 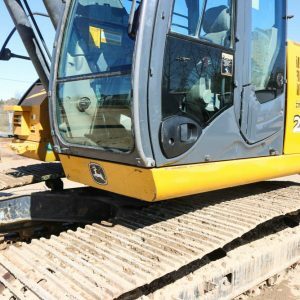 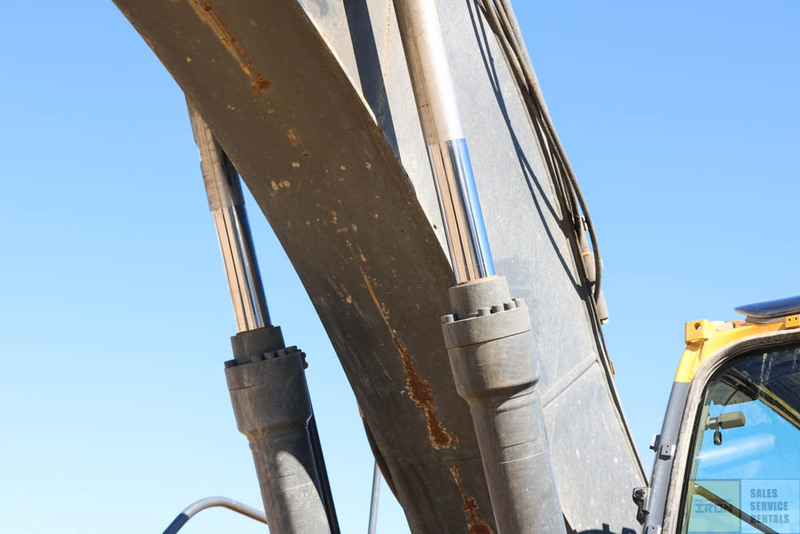 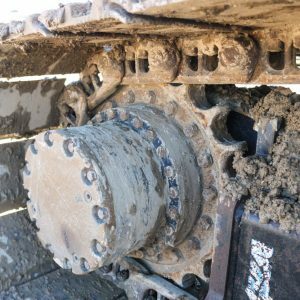 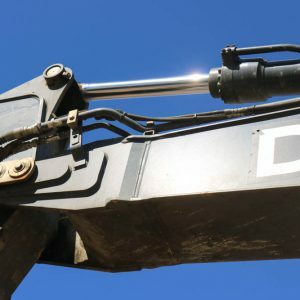 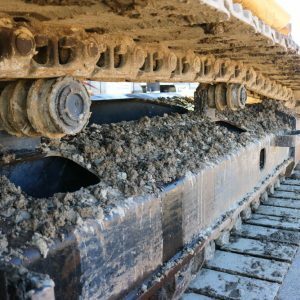 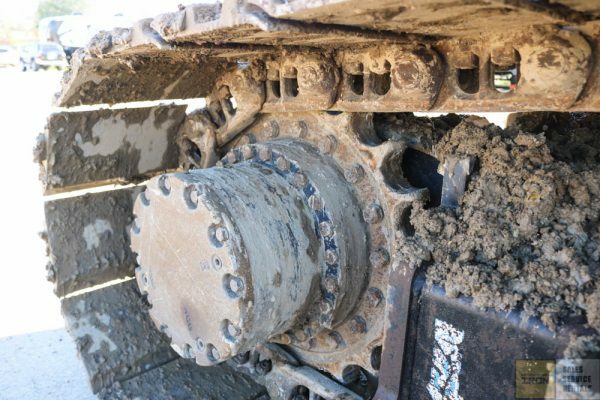 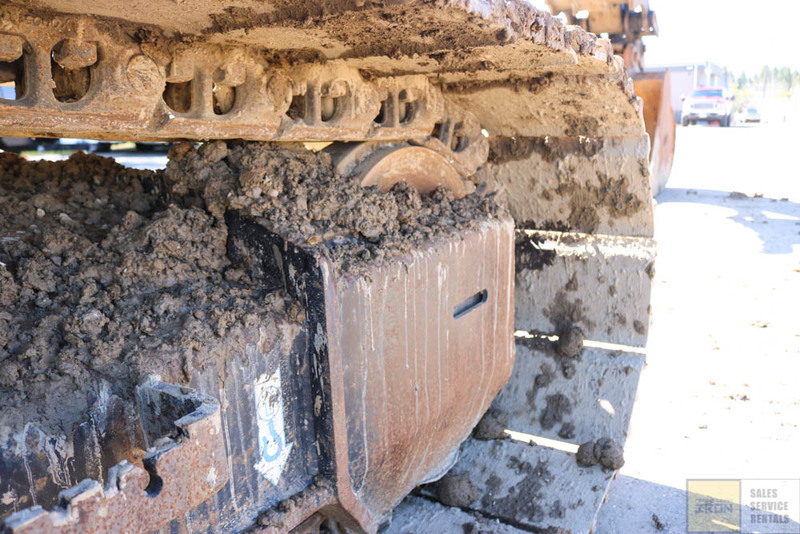 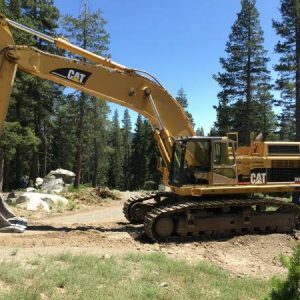 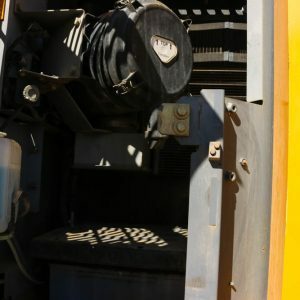 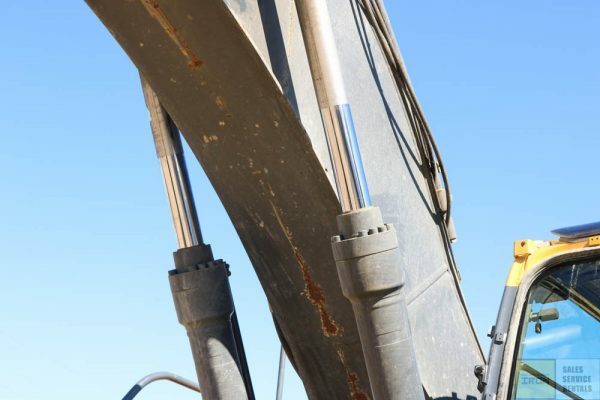 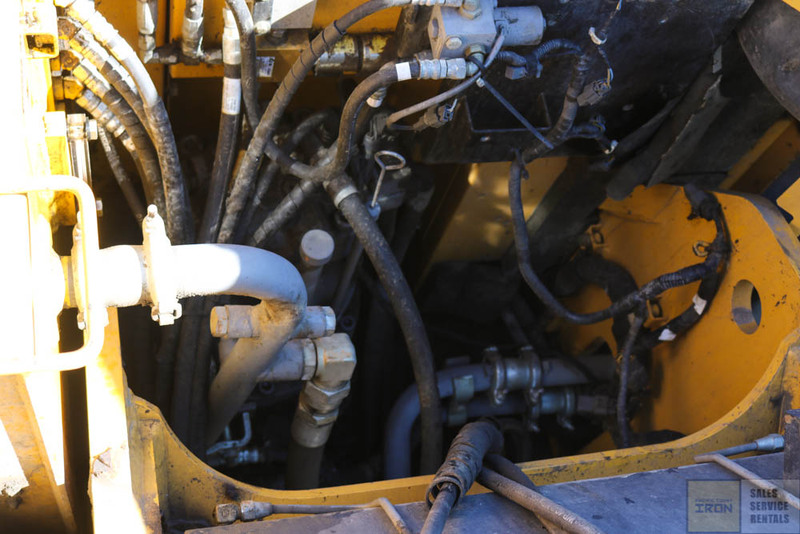 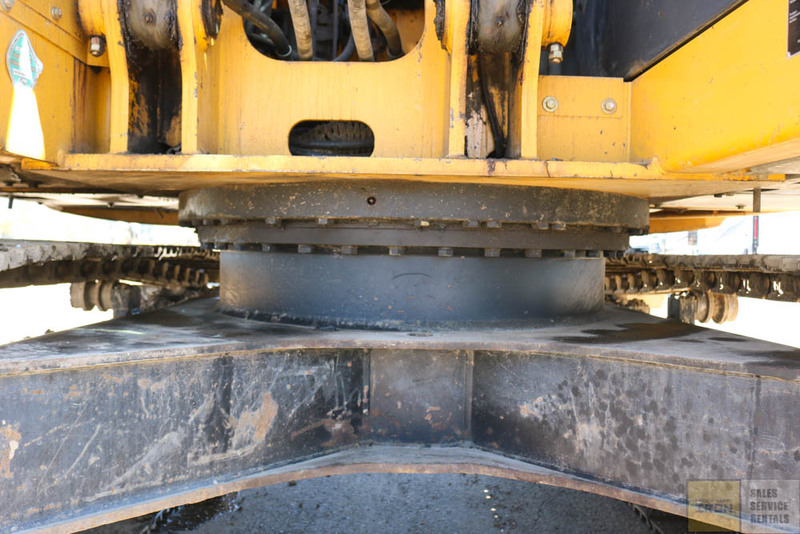 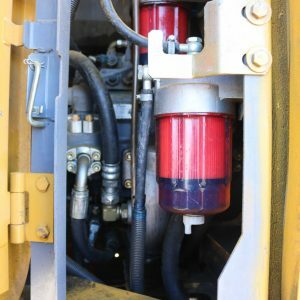 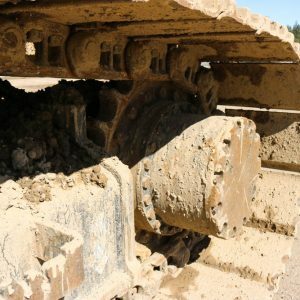 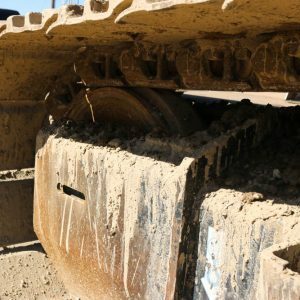 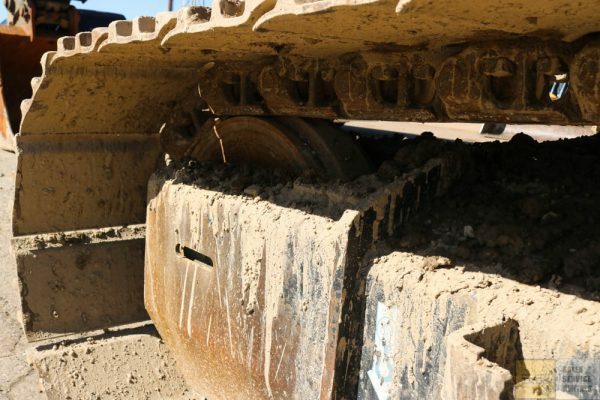 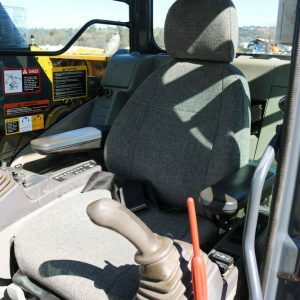 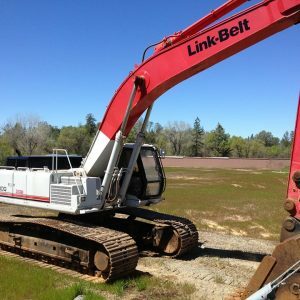 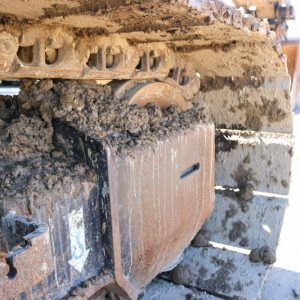 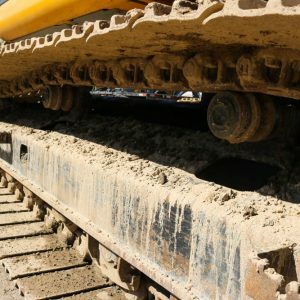 UNIT IS EQUIPPED WITH A DROMONE HYDRAULIC QUICK COUPLER, HYDRAULIC THUMB, AUX HYD, AND A TIER 3 ISUZU ENGINE. 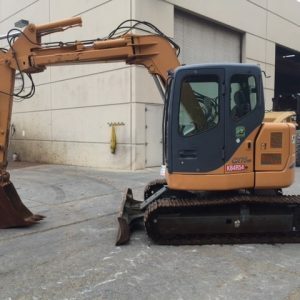 UNIT HAS JUST BEEN SERVICED AND READY TO WORK. COMES WITH 36″ BUCKET.